Using equipment leasing to add vending machines to your commercial real estate property can be an excellent way to increase revenue with little to no extra effort on your part. 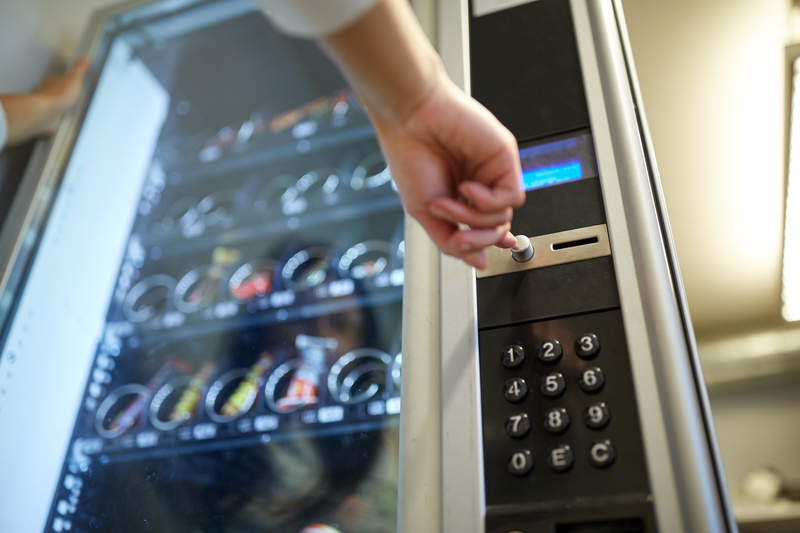 It doesn’t matter if you own or manage retail space, office space, or even a residential area—if people are walking by, having one or more vending machines has the potential to bring success. We’ll show you exactly how (and why) to give it a shot. First, make sure that the location is right to warrant a vending machine area. You’ll need a high visibility area, regardless of what kind of space it’s in. An office break room or shared tenant area is an obvious choice, but retailers can also see an impact on revenue. The same holds true for multifamily residential complexes: 24/7 access to drinks and snacks without having to leave the building can be a very appealing amenity for tenants. Equipment leasing for vending machines can also minimize the impact on your cash flow. 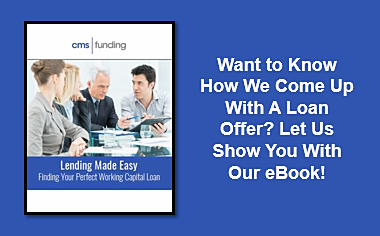 You can receive 100% financing, meaning you don’t have to tie up your working capital in order to invest in vending machines. Instead, you can start with the shortest possible term to determine how well your desired location supports this new initiative without having to provide a down payment. 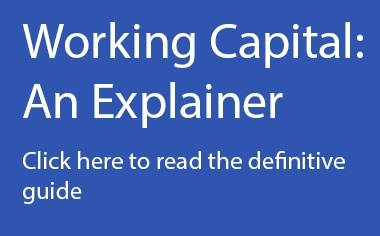 And since the equipment lease involves a hard asset, you won’t need collateral to finalize the deal. This can really help to minimize the risk involved with trying out a new vending area. The best way to maximize your vending efforts is to track your sales and see where there’s room to improve. See what flavors sell the best and check which ones aren’t popular at all. If you’re having low sales altogether, reconsider your pricing structure. It’s also smart to check out nearby competitors if you’re not quite sure about the best prices for your demographics. Using equipment leasing for vending machines can take your business to a new level, especially if you’re looking for ways to diversify your revenue. Take care of the vending area, stay on top of consumer trends, and prepare to see those numbers grow.